Bonus: 50% bonus on first deposit. Make deposit during promotion period. 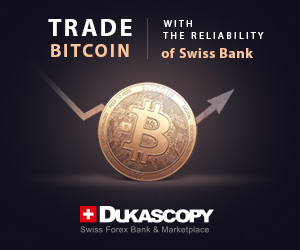 Withdrawal condition: trade amount = 40 times of the bonus.